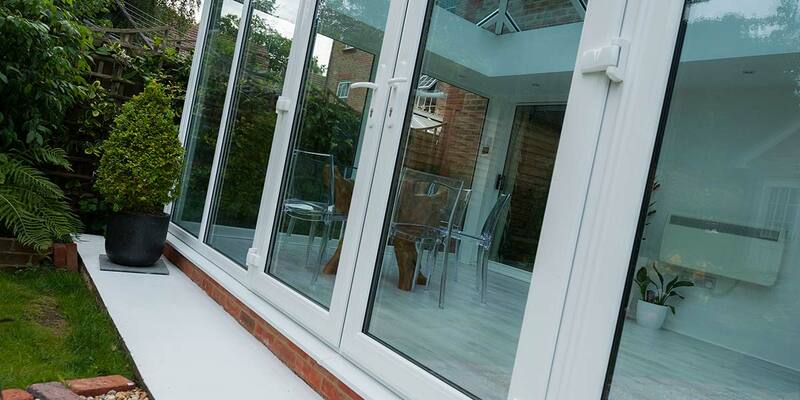 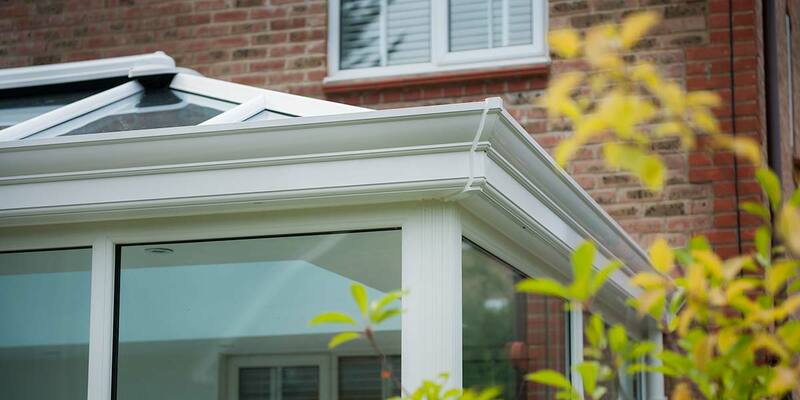 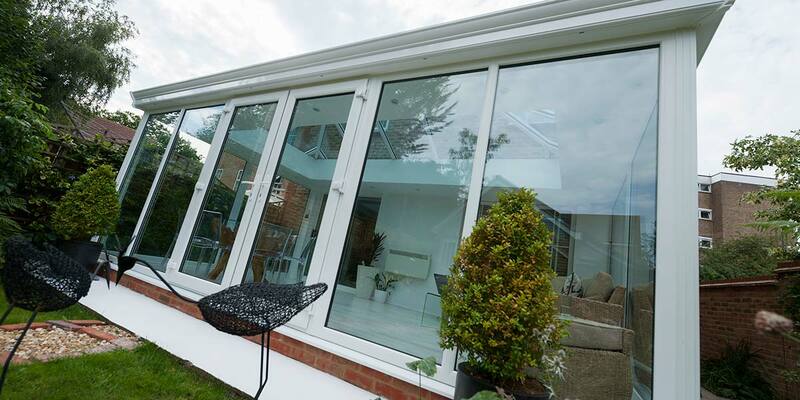 A wealth of glass gives you the most stunning perspective of the outdoors, all from the most stunning of extensions. 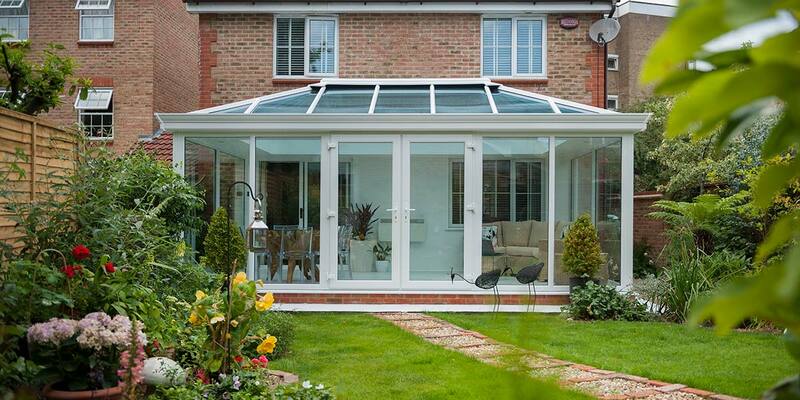 Do you love admiring your garden throughout the daytime and are finding space increasing hard to come by? 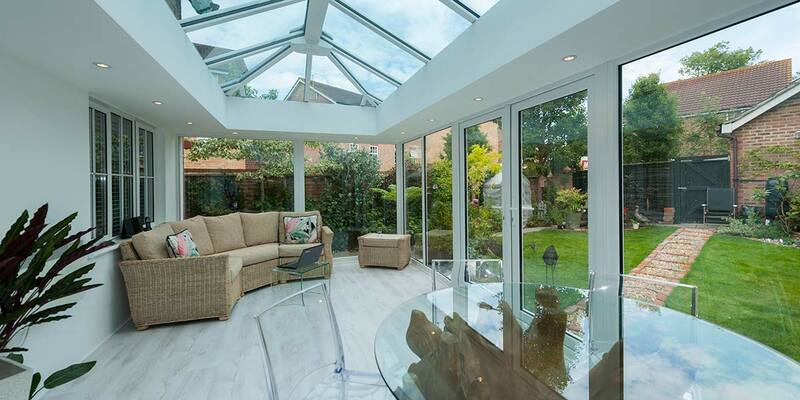 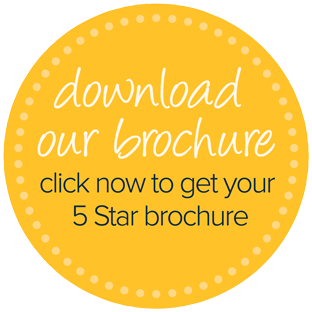 If so, a glass-to-floor conservatory will be right up your street as it has unbelievably slender frames to accommodate very large glazed panes and offers the spaciousness to accommodate your every need. 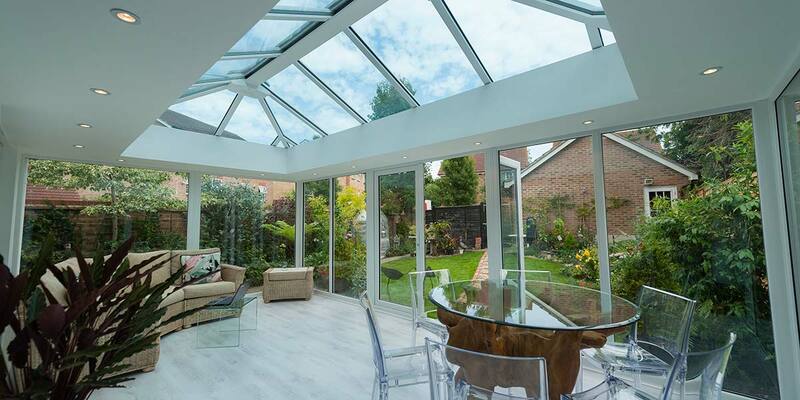 You can just imagine how much natural light invades the interior with all that glazing and how it creates a unique atmosphere that you won’t be able to get enough of. 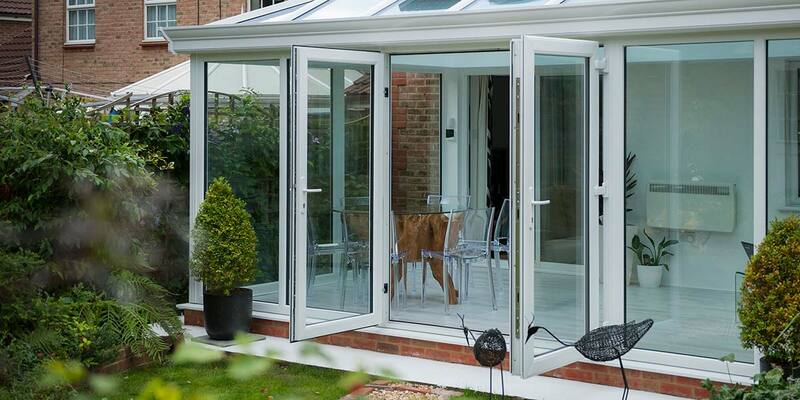 When the occupants do fancy a change of scenery, all they need to do is operate the fabulous French doors. 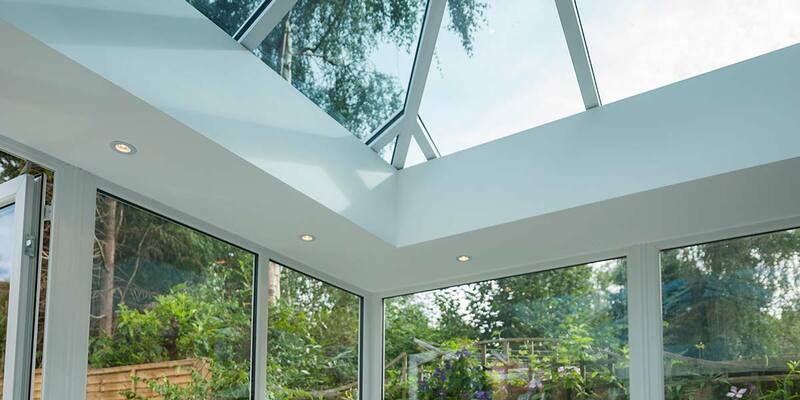 Whether they intend on dining, lounging or working inside the conservatory, the spotlights within the internal perimeter pelmet will enable them to do it long into the night. 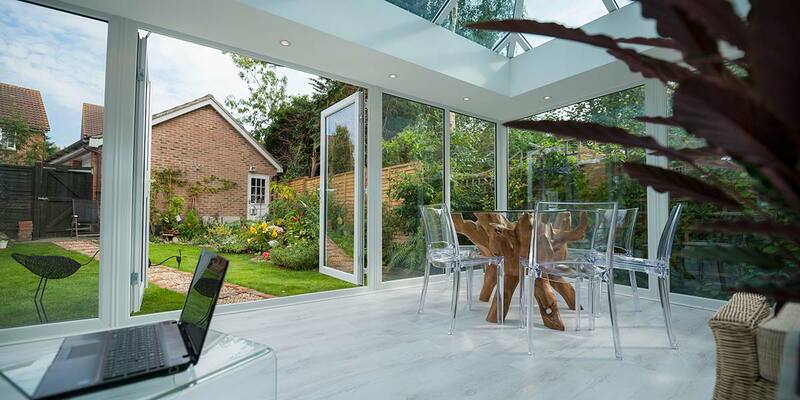 Due to the dense nature of the perimeter pelmet it made perfect sense to include full-height glass panels so that as much light can travel through the glazing as possible. 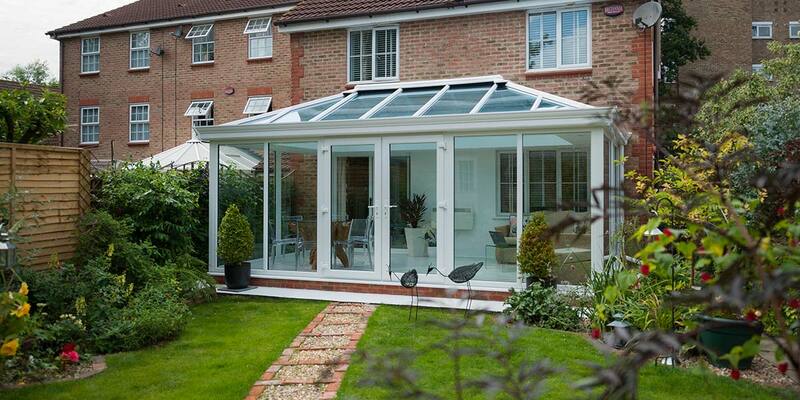 Worried that having so much glass in the structure could cause it to overheat? 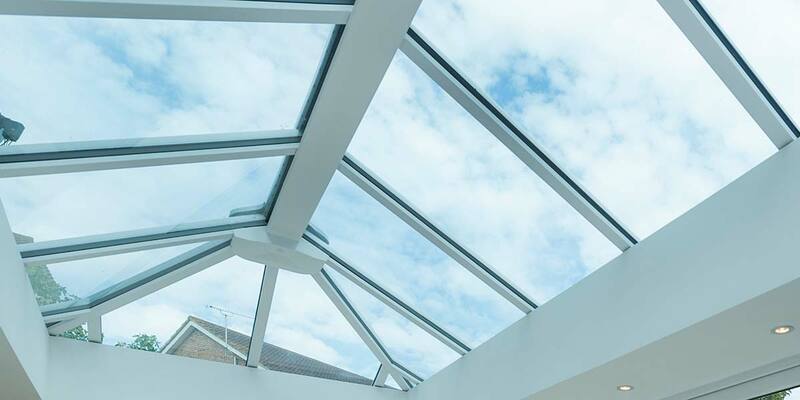 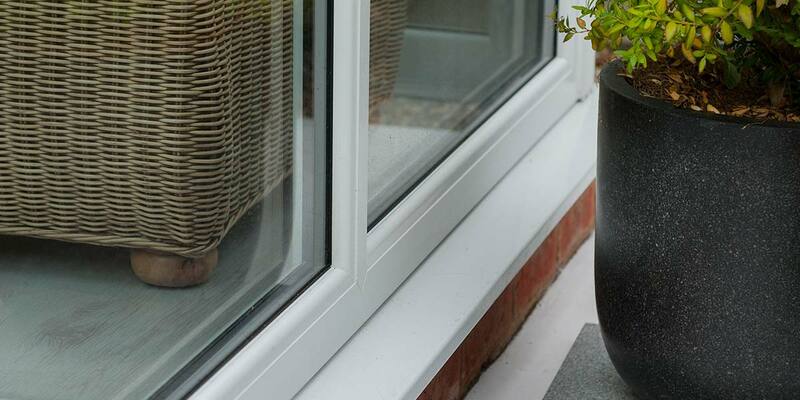 Please don’t worry as the energy efficiency will keep the interior cool or warm dependent on the weather conditions outside – this is a true all-year round setting.